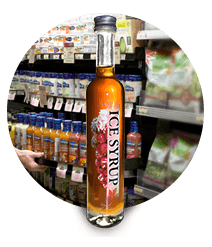 Ice Syrup™ is a wholly natural and distinctive Canadian product derived from Vidal and Cabernet grapes varieties. 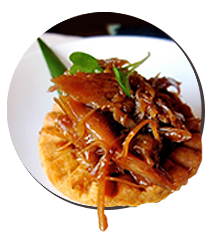 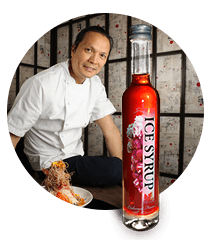 Ice Syrup is a unique, one-of-kind food product with unlimited versatility, endless applications and the ability to morph flavours and enhance foods both as a stand-alone food/beverage condiment or an ingredient in multiple food applications. 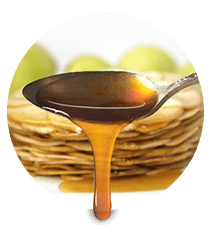 While the finished syrup stands alone as a flavour-enhancement for cooking, it is important to recognize that the product has a number of other attributes that contribute to its attractiveness to the consumer, particularly with regard to the demand for products that promote health and well-being. 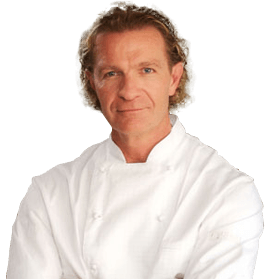 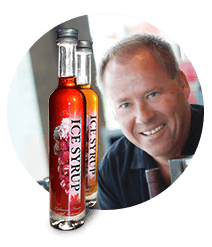 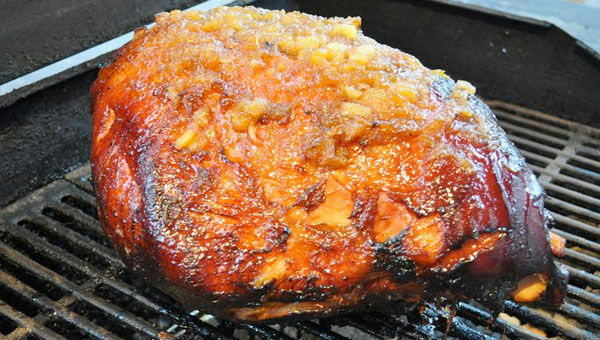 Sweet & Sticky Ice Syrup was the brain child of Niagara businessman Steve Murdza. 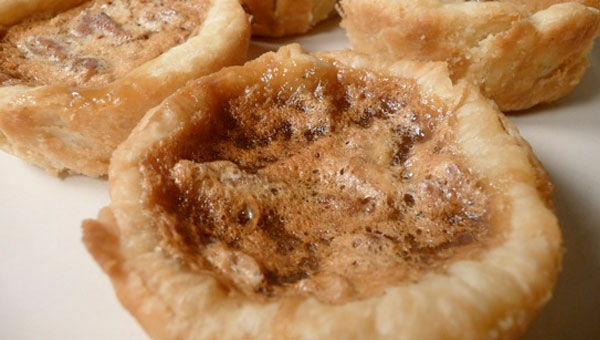 Murdza’s family has been growing grapes in the St. Davids area since the early days of hybrid and vitis vinifera grapes being planted in Ontario. 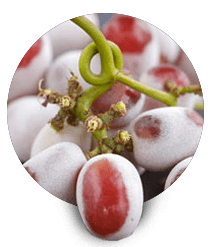 “At one time, my father had two hundred acres of wine grapes on the go”, Steve notes, explaining that they were one of the first families to grow higher-quality wine grapes.